Reputation Damage: Lessons from the United Airlines Fiasco. The forceful removal of a United Airlines passenger from an overbooked flight on 10th April 2017 quickly became headline news across the internet. Within a few days, the company’s stock had dropped by 4 percent, mostly as a result of the viral video but also because of the company’s failure to adequately address the issue. Many companies may have a hard time putting themselves in United’s place. Customer complaints are common of course, but a service issue that results in physical injury to the customer? There’s little precedent for that. However from United’s perspective, the company had the legal right to make space for employee transportation by removing passengers from an overbooked flight. CEO Oscar Munoz’s original response reflected this viewpoint. It was only as the internet reaction began to spiral out of control that he took full responsibility for such a ‘horrific incident’. United’s reputation management policy failed, first because company culture and staff guidelines allowed the incident to occur and second because company leaders didn’t immediately hold themselves accountable. The specific scenario of passenger removal may be unique to airlines, but every company faces a choice between putting customers first and making standard business operation the top priority. It may seem counterintuitive, but the first choice is more profitable in the long run, as well as more humane. 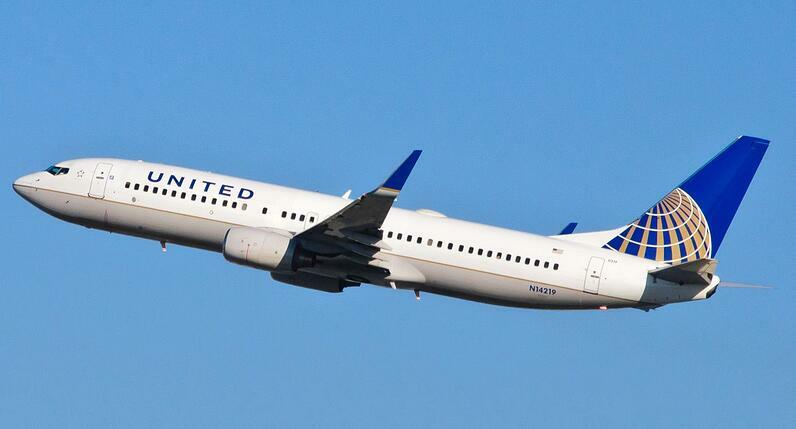 As the United incident shows, revenue loss from reputation damage is much higher than the cost of finding a different solution to the problem in the first place. Treat Customers as People – Each unhappy customer has their own story. The United passenger was a doctor with patient engagements the next day. His professional reputation, possibly even the lives of his patients were at stake with a delayed flight. Staff need to be encouraged to take a case by case approach so they are able to recognise when customers have real-life issues that aren’t covered by the company rulebook. Think About the Publicity Impact – Any dispute that occurs in a crowded room is bound to generate public sympathy and it may not be for the company. If possible, take the time to schedule a private meeting with an unhappy customer so their complaint can be handled one on one. If not, try to read the room. Is there support for the company’s perspective? If not, it’s better to back down. Even if this doesn’t immediately resolve the situation, it will make the other person the unreasonable party. Don’t Try to Win – If United’s CEO had apologised immediately and offered the injured passenger a full refund along with free coupons for future flights, the public reaction would have dissipated much faster. Treat every situation as if it is going to become a crisis and apologise sincerely, even if you don’t feel the company is at fault. Acting on the defensive, or trying to prove your point is never the right attitude with reputation issues. It’s hard to measure the full impact of this incident. The initial story has blown over and it no longer ranks as the top search result, but it’s been followed by a regular stream of negative publicity about United Airlines. Several reports of scorpions being discovered on flights have surfaced over the past month. Meanwhile, on 15th May an employee accidentally published sensitive cockpit codes online, forcing the company to completely update security access. United may just be having a bad month, but it’s safe to say that the recent stories wouldn’t have received as much publicity if the internet weren’t already predisposed to think badly of the company. Sharing negative press about United has become the latest Twitter trend and this doesn’t bode well for the brand’s future.